Air conditioning has a major part in designing buildings and infrastructures. Traditional cooling systems that are utilized for homes, businesses, utilities and industries consume much more energy from the power distributors which makes the method inefficient. As a solution, water cooling systems can provide an effective solution to traditional air cooling systems. This technique was applied by the Engineers of the University of Colorado Boulder and University of Wyoming engineers. 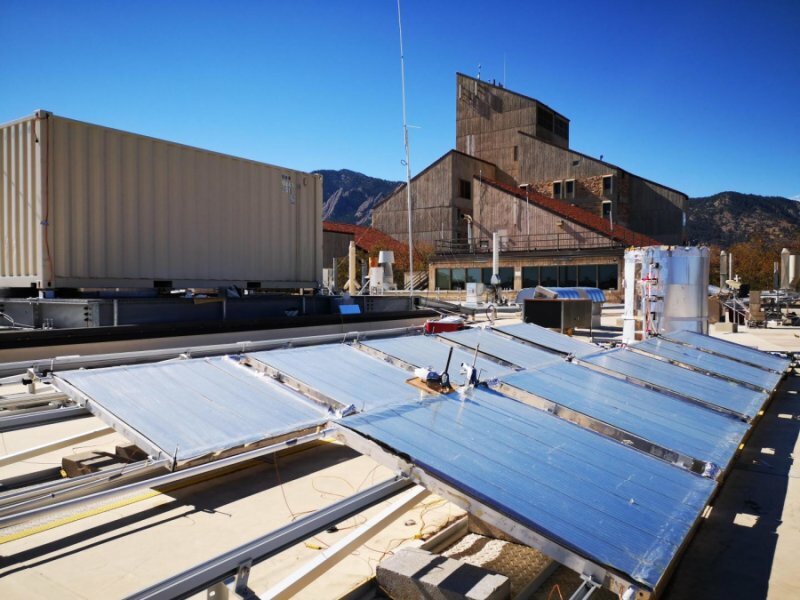 Engineers from the University of Colorado Boulder and University of Wyoming thrived to create an innovative water-cooling system capable of providing continuous round-the-clock radiative cooling for structures consisting of organic-inorganic radiative cooling metamaterial that acts as a kind of natural air conditioner, with the consumption of electricity being negligible. Associate Professor Xiaobo Yin said we can now produce this material at low cost using the current roll-to-roll manufacturing techniques, offers significant advantages. Furthermore, application of these materials on building roof tops, and even build large-scale water cooling systems like this one with significant advantages over the conventional air conditioning systems that require high amounts of electricity to function was aforementioned by the Associate Professor Gang. The U.S. Department of Energy's Advanced Research Projects Agency provided funding for the research. The technology has been licensed to Radi-Cool Inc.